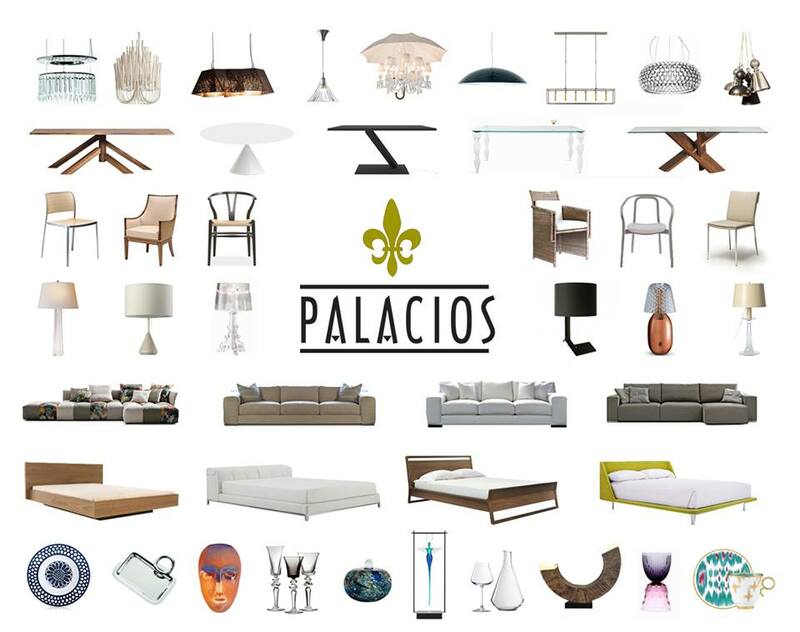 Palacios has been able to enlist some of the most important brands in Europe and the United States as an exclusive representative. We are much respected in the industry and we make sure each product is presented in the best possible way inside our store. We travel constantly to find the best and most exciting pieces for our clientele.